You are here: Home News & Blog On-going investment continues to give the Airedale Group a cutting edge! On-going investment continues to give the Airedale Group a cutting edge! 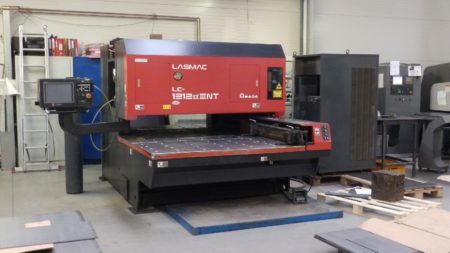 The Amada is now fully operational and the first of many fabricated items laser cut by the machine have already begun to be installed in the Group’s summer installations.